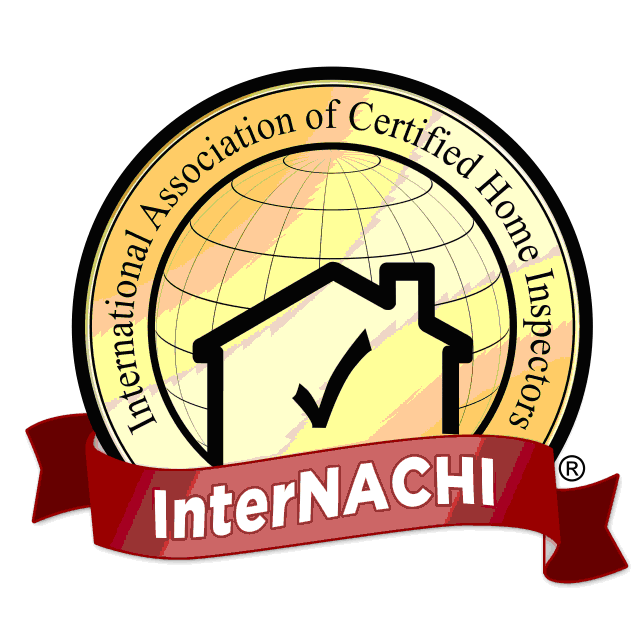 A professional home inspection is an impartial third-party visual evaluation of the physical structure, electrical, plumbing, heating, air conditioning, roofing, interior and exterior. Buying, selling, building or staying in the property you own, a property inspection just makes good sense! Understanding the condition of the systems and components of a building are critical when it comes to purchase, repair and maintenance decisions. 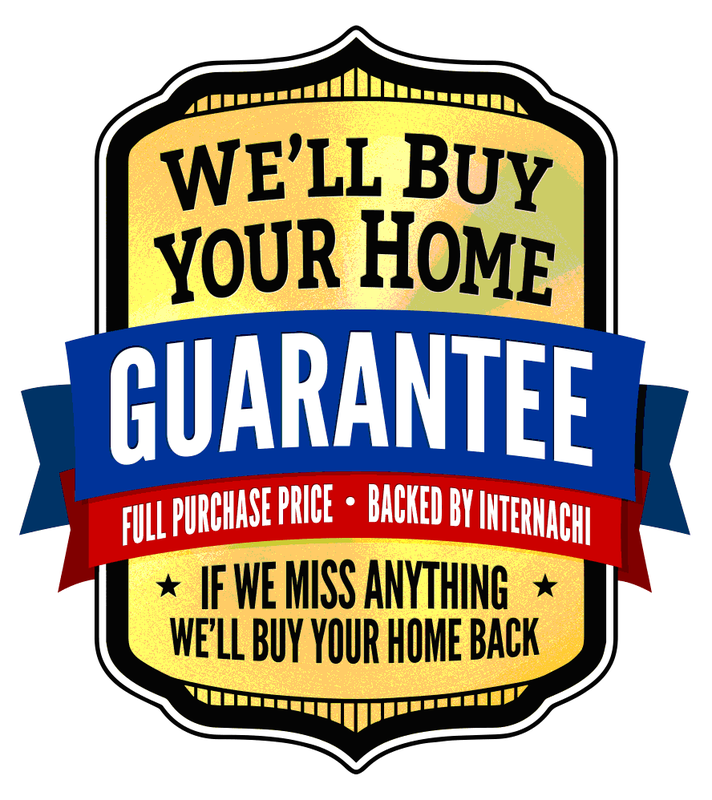 Upon completion, you will receive a formal written inspection report detailing the condition of each item inspected. EXTERIOR: Grading, walls, coverings, patios & decks, patio covers, sidewalks & driveways, soffits & fascia’s, doors/windows & trim, gutters & downspouts, retaining walls, fences & gates. STRUCTURE: Foundation, crawlspace, footings & columns, floors, walls, chimneys. ELECTRICAL: Service entrance, grounding, panel & sub panels, branch circuits, outlets, GFCIs, circuit integrity. HEATING and A/C: Description, combustion system, A/C components, supply & discharge lines, venting, ductwork & registers, controls & thermostats. PLUMBING: Main supply line, distribution lines, fixtures, vents & traps & drains, functional flow. INSULATION: Attic, walls, crawlspace, floors, lines, ductwork, air & vapor barriers. INTERIOR: Walls, ceilings, windows, floors, doors, stairs, fireplaces. In most cases, the average inspection takes between 1-2 hours depending on the size, condition and age of the property. A comprehensive report is provided at within 24-36 hours of our meeting. Knight Home Inspection & Testing Services, LLC is proud to provide one of the highest quality reporting systems available. You will find your home inspection report easy to read and the explanations very helpful. Your property inspection report will be a valuable resource for years to come.